Telx, a leading provider of global interconnectivity, cloud enablement services and datacenter solutions, today announced that Hector Hernandez has joined the company as Senior Vice President of Operations and Service Delivery. Hernandez brings more than 30 years of broad experience in datacenters, networks operations as well as the business of colocation from his tenures at Terremark, Bellsouth and EDS. As part of his responsibilities, Hernandez will lead the day to day operations of all Telx's 20 data centers. Hernandez will be tasked with helping lead the expanded development of Telx's enterprise data centers and campuses, managed, and interconnection service delivery platforms across Telx's national data center ecosystem. Hernandez's three decades of experience in the telecom and datacenter industry has spanned both large and startup companies. Hernandez joins Telx from Terremark, where he spent the last 12 years focused on successfully operating Terremark's datacenters. Terremark was acquired by Verizon in 2011 and Hernandez served as Head of Product and Operations for Terremark within Verizon's Platform Services Group until early 2013. In addition to a Master degree in Accounting from Nova Southeast University in Fort Lauderdale, Hernandez holds a B.S. in Electrical Engineering with concentration in Computer Science from University of Illinois - Chicago. 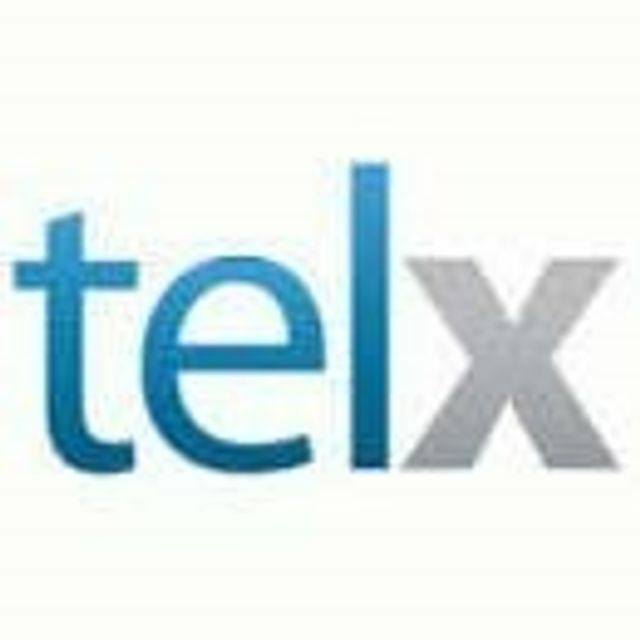 Telx is a leading provider of interconnection and data center services in strategic, high-demand North American markets. With 20 datacenters supported by 100% Uptime SLAs and 24 Hour Cross Connect guarantees, Telx increases speed to market and reduces connectivity costs by providing direct connections to a community of the industry's highest performance networks and access to 1,200+ clients, including leading telecommunications carriers, ISPs, cloud providers, content providers and enterprises. Telx is a privately held company headquartered in New York City, servicing 13 US markets with six facilities across the New York / New Jersey Metro area, two facilities in Chicago, two facilities in Dallas, four facilities in California (Los Angeles, San Francisco, and two in Santa Clara), two Pacific Northwest facilities (Seattle and Portland), and facilities in Atlanta, Miami, Phoenix and Charlotte, N.C. For more information about Telx, visit: http://www.telx.com. Join us on Google+ at https://plus.google.com/s/Telx Interconnection. Data Centers. Community™.